MakrBox is a way for you to discover independent makers from across the Pacific Northwest. More than just a monthly subscription box of maker goodness, MakrBox is a way for you to support a local economy, inspire craft, and encourage uniqueness. 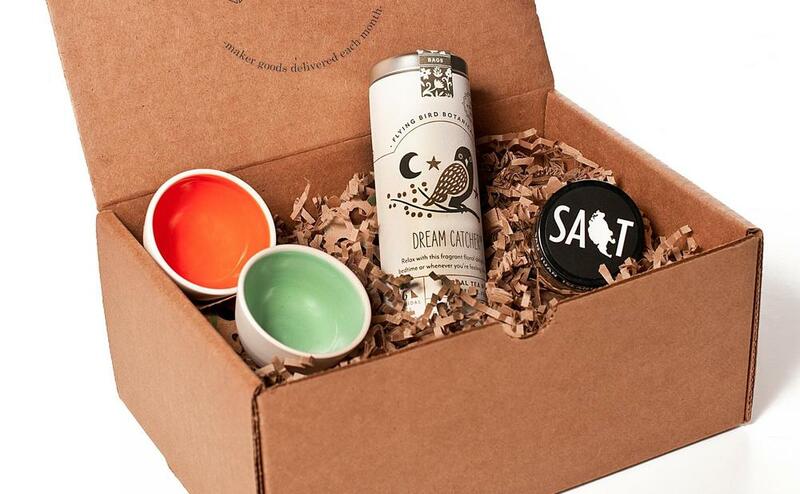 Each month you receive 2 to 3 curated artisan products. All you have to do is sit back, open the box, and start discovering unique products and craftspeople. We curate, you discover! Our job at MakrBox is to find the most talented makers from across the PNW. We search everywhere from rural farmers markets to urban shops to find the most innovative and skilled makers. We travel off the beaten path to bring you incredibly unique products created by amazing people. 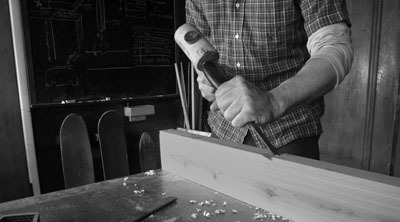 an independent artisan, craftsman, or designer who handcrafts unique products in small batches using innovative materials and processes. MakrBox is a response to the big-factory, made-in-China, disposable product culture in which we live. We won't cram your box full of mass-produced stuff or tons of samples. Instead we focus on truly unique handcrafted goods built by independent makers. Each product that we ship is carefully curated and must meet our strict requirements of sustainable production, artful craftsmanship, and thoughtful design.